*Spoiler Alert: Please note that this guide contains spoilers to the book. An extraordinary, propulsive novel based on the untold true story of a family of Polish Jews who are separated at the start of the Second World War, determined to survive—and to reunite. A novel of breathtaking sweep and scope that spans five continents and six years and transports readers from the jazz clubs of Paris to Kraków’s most brutal prison to the ports of Northern Africa and the farthest reaches of the Siberian gulag, We Were the Lucky Ones demonstrates how, in the face of the twentieth century’s darkest moment, the human spirit can find a way to survive, and even triumph. 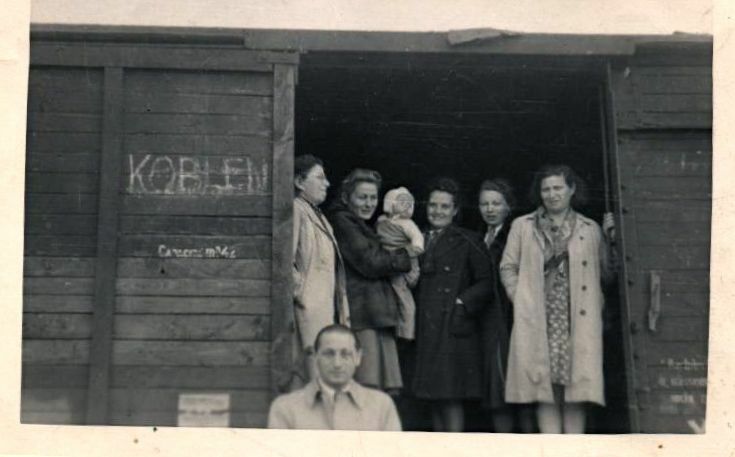 The Kurc family was assimilated into Polish life before the war. What are some examples of that assimilation, and how do you think that helped or hindered the family’s chances of survival? Which scene did you find most harrowing? Most comforting? Addy meets Eliska en route to Brazil. Did you find it strange that he would fall in love despite the circumstances? In what ways do you think Eliska and Addy’s feelings for one another would have been similar or different had they met under more normal circumstances? Jakob has been the love of Bella’s life since she was a teenager, and yet not even he can comfort her when Bella learns of her sister and parents’ deaths. In the end, though, Bella turns the corner and is able to let Jakob back into her life, and being with him helps her to heal. Have you ever had a relationship with a friend or partner that was either damaged or strengthened by sharing a tough experience? Halina is the most rebellious of the five Kurc siblings and follows only one set of rules—her own. In what ways do you think Halina’s personality affects the family’s fate throughout the war? When Poland falls in September 1939, Germany takes over the west and Russia the east. Although the author does not deliberately draw parallels to other major events in history or to today’s current events, some readers have commented on what they see as shared circumstances. What similarities, if any, did you notice? What are some messages in the book that you feel would be valuable to pass along to future generations? There are several examples in the book of strangers who put their lives at risk to help the Kurcs, such as the Górskis, who take Sol and Nechuma into hiding; the Mother Superior, who allows Felicia into her convent; and Herr Den, who vouches for Halina’s Aryan identity. What would you have done had you been in these characters’ shoes? What motivates people to put themselves on the line—despite the deadly risks of getting caught—to help people in need? The author did not know about her family’s Holocaust past, or even realize she was one-quarter Jewish, until she was fifteen years old. Why do you think this was the case? How do you think this delayed awareness of her past impacted her approach to writing We Were the Lucky Ones? The book is written from multiple perspectives. What was your experience in trying to follow the different narratives of the scattered family members? Did you use any particular strategies to keep track? Why do you think the author, having amassed a thorough factual history of the family’s saga, chose to write We Were the Lucky Ones as historical fiction rather than nonfiction? The author chose to provide historical context through factual snippets inserted between some of the chapters, rather than through the eyes of the characters. How did these historical interludes affect your experience as a reader? Most historical fiction is written in the past tense. Why do you think the author chose to write this story in the present tense? What impact, if any, did this have on your reading experience? When Georgia Hunter was fifteen years old, she learned that she came from a family of Holocaust survivors. 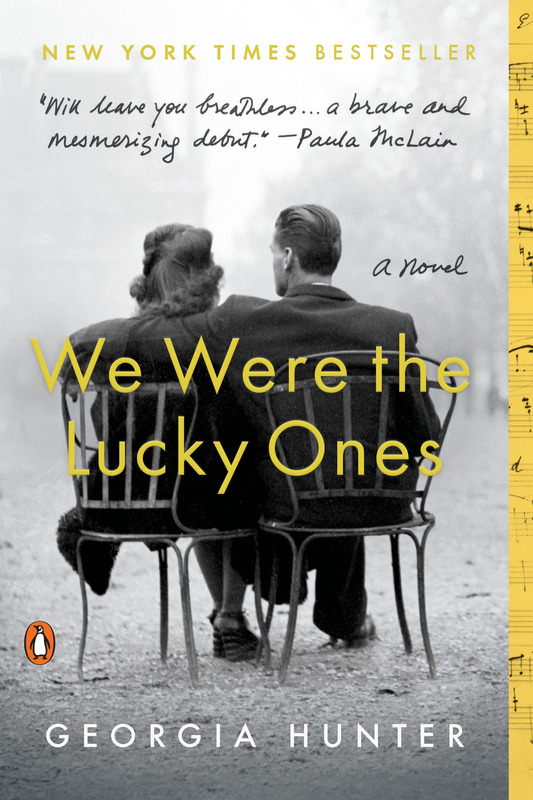 We Were the Lucky Ones was born of her quest to uncover her family’s staggering history. 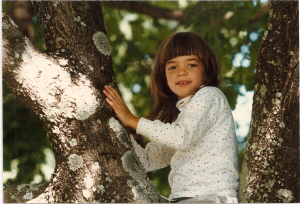 Hunter’s website, georgiahunterauthor.com, offers a behind-the-scenes glimpse at the extensive research this project has entailed. She lives in Connecticut. Read more here.